High Quality Hygiene Products Manufacturer. Tissue Dispenser.Paper Towel Dispenser,Soap Dispenser.Aerosol Dispenser. 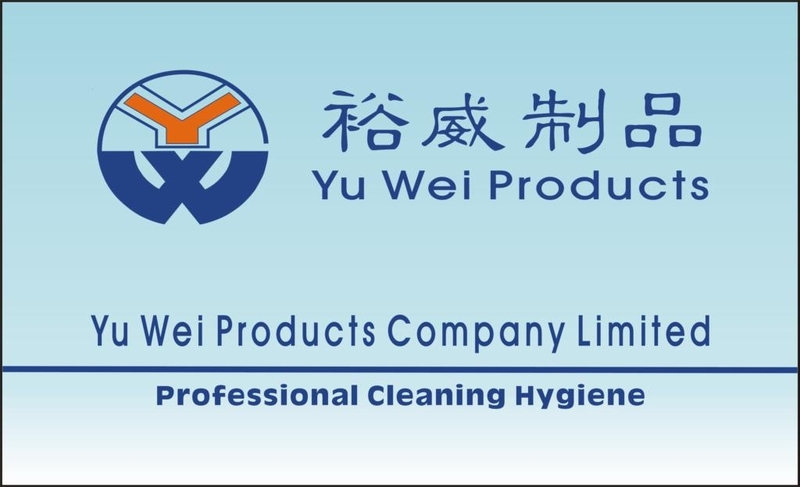 Yu Wei Products Company Limited is a leading international Manufacturer and Exporter of all kinds of Plastic Products & Stainless Products items,Household Products,Commerical Hygiene Cleaning Products etc. All the products being manufactured by the company promise high performance and excellent quality. We innovate,Develop.Design,and Manufacture all of our own products.Our R & D division can develop new products to meet customers requirements. Twin Jumbo Roll Tissue Dispenser,Jumbo Roll Tissue Dispenser,M-Fold/C Fold/V Fold Paper Towel Dispenser,Centre-Pull Paper Towel Dispenser,Lever Roll Towel Dispenser,Autcut HRT Dispenser,Auto Sensor Roll Towel Dispenser,Toilet Seat Cover Dispenser(1/2,1/4),Foam Soap Dispenser,Soap Dispenser,Auto Soap Dispenser,Air Freshener Dispenser. We are located in Sanshui Industrial Park,Foshan City,Guangdong,China. Our factory between Guangzhou Airport about 30 minutes.